Do you think it would be awesome to replace all your windows and/or doors, but think that it’s impossible to afford because it’s too much “out of pocket,” or too hard to get a loan? Think again. 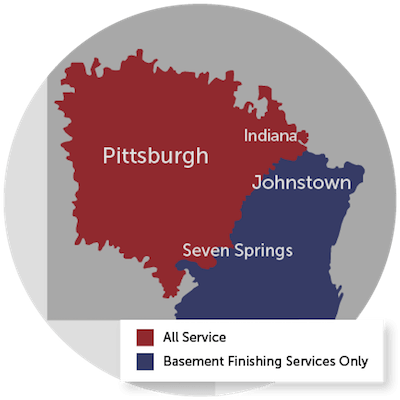 At Energy Swing Windows, we offer a variety of easy-to-use financing options for homeowners in Washington and Greater Pittsburgh. During our in-house visit, one of our specialists will help you find the financing options that work for YOU! Many of our customers qualify for interest rates as low as 0% and we also offer delayed billing options for 6, 12, or 18 months. This means you can upgrade your windows today and pay nothing for up to 18 months! Contact Energy Swing Windows today to schedule your free estimate and see how easy it is to be approved!